TripleNetZeroDebt.com LLC (“The Sponsor”) is providing the opportunity for Members of 832 LLC, a Wisconsin LLC to invest along with them in this 1,151 square foot, free-standing single-tenant building, 100% occupied by Great Lakes Quick Lube Ltd. doing business as Valvoline Oil Change located in Waukesha, WI. This property has an average household income (2013) within a three mile radius of $66,268 and an average household income of $78,826 within five miles. Daytime population within 3 mile is over 100,000 people. The property sits at the signalized intersection of E. Moreland Blvd. and White Rock Ave. The core objective of this investment is to receive a steady monthly cash flow while the property appreciates over time. Each Investor will be a Member of the LLC that will hold title to this property. Member’s distribution will commence on the first of the month, 91 days following the close of escrow. Distributions will continue monthly thereafter. Valvoline Oil Change is owed by Ashland Inc. (NYSE: ASH). Ashland serves more than 100 countries worldwide and is a leading marketer, distributor and producer of quality branded automotive and industrial products and services. Fiscal 2013 sales for Ashland Inc. exceeded $7.8 Billion. Valvoline Instant Oil Change has done over 100 Million Oil changes at over 900 locations throughout the US for over 25 years. Valvoline Instant Oil Change operates both franchised and corporate locations. Great Lakes Quick Lube Ltd. is a franchisee of Valvoline Instant Oil change with 32 locations. Great Lakes Quick Lube Ltd. has been owning and operating Valvoline Instant Oil Change locations since 2004. Great Lakes Quick Lube Ltd. is headed by its Operating Partner Jim Wheat. Mr. Wheat has over 40 years experience in all levels of automotive retail and franchise management with a proven record of turning around troubled companies through brand development and implementing proven business practices. He started his career as part time “Stock Boy” in a Western Auto store and spent the next 18 years with the company holding numerous management positions. Wheat joined Pennzoil Company in 1990 as part of the management team recruited to head up the Jiffy Lube acquisition, initially supervising the Eastern franchise operations. Mr. Wheat worked with the management team and Franchisees to successfully resolve franchise conflicts. He was promoted to Sr. VP in 1992, developed a company store division as part of the franchise conflicts resolution and ultimately to Exec. VP, assuming responsibility for all company and franchise operations. He was promoted again. This time he was promoted to President of JLI and Group VP of Pennzoil in 1995. He lead the company to record sales, earnings, store count growth and solid franchisee relations. In 1998 Mr. Wheat was recruited by the Penske Corp as President of Penske Auto Centers (formally K-Mart Auto Centers), an acquisition troubled and unprofitable at the time. He retooled the business model and utilized his experience to improve sales and earnings annually until 2002 when the Kmart Corporation filed for bankruptcy, resulting in several hundred PAC locations being closed. From 2002-2004 he utilized his experience in retail automotive service business to take on troubled entities in order to determine the viability of the entities for their current management and ownership groups ( including Big-O Tires). This ultimately led him to connect with a private equity group in 2004 to build, manage and run Great Lakes Quick Lube Ltd. 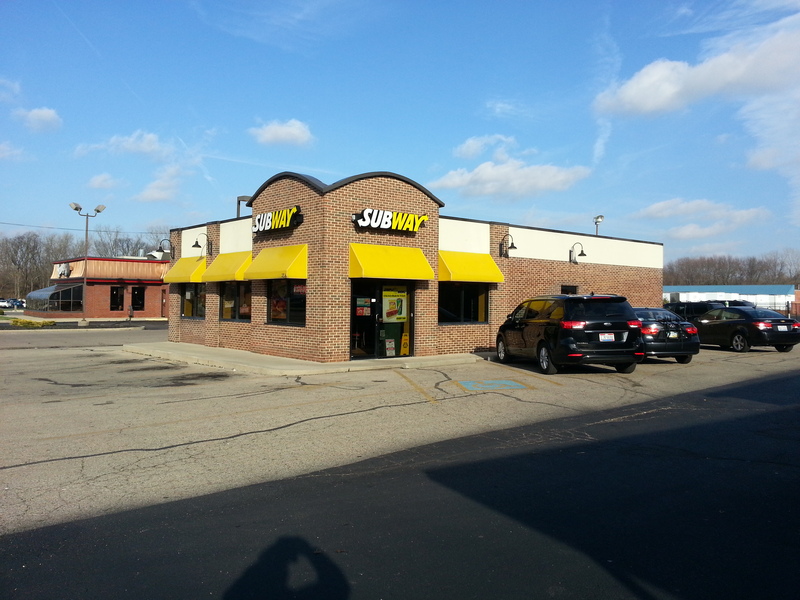 Located at 832 E. Moreland Blvd. this .46 of an acre property sits at a 5 way intersection. Waukesha is a suburb of Milwaukee, WI and is the county seat of Waukesha County, Wisconsin. The population was 70,718 at the 2010 census, making it the largest community in the county and seventh largest in the state. Waukesha is located near the center of Waukesha County in southeastern Wisconsin, 18 miles west of Milwaukee, and 59 miles East of Madison. The city shares borders with the City of Brookfield, Town of Brookfield, Genesee, New Berlin, City of Pewaukee, Village of Pewaukee, Town of Delafield and the Town of Waukesha. The city has a total area of 25.07 square miles, of which 24.81 square miles is land and 0.26 square miles is water. The city is located on both sides of the Fox River, which starts near Menomonee Falls and flows into the Illinois River. One of the most important “firsts” in American sports history occurred in Waukesha on September 5, 1906, when Carrol College (now Carroll University) hosted the football team from St. Louis University. SLU halfback Bradbury Robinson threw the first legal forward pass in football history in that game. The Carroll players and local fans were stunned. The visitors went on to win 22–0. 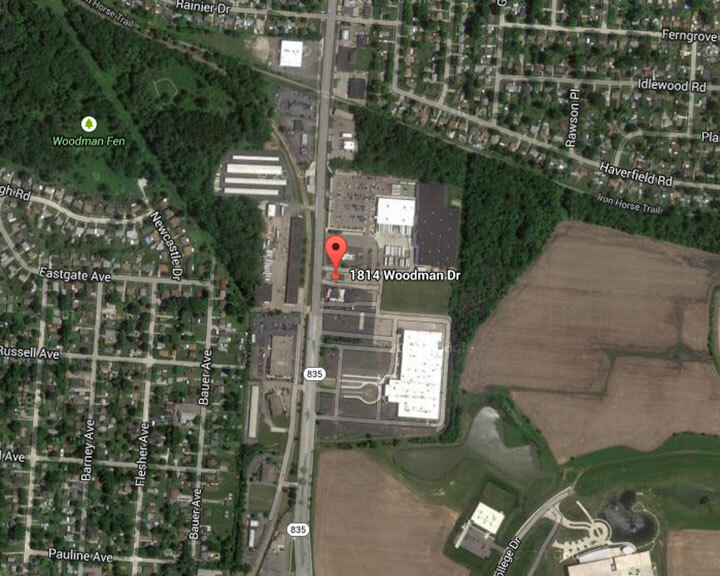 TripleNetZeroDebt.com LLC along with the Members of 832 LLC, a WI LLC, plan to acquire a single-tenant freestanding building located at 832 E. Moreland Blvd. Waukesha, WI (the “Property”) that is 100% occupied by Great Lakes Quick Lube Ltd., a Franchisee of Valvoline Instant Oil Change. 832 LLC intends to purchase, for all cash with no debt, and hold the Property for its Cash on Cash returns and asset appreciation. 832 LLC Members are being provided the opportunity to become investors in the Property. The Management Company, JDS Real Estate Inc. (Manager) will handle all aspects of the investment including vetting and acquiring the Property, completing the acquisition, day-to-day operations of the Property and ultimately selling the Property. This acquisition is intended to be a “Buy and Hold” strategy. The hold period is intended to be 7 to 10 years, however it could be shorter or longer depending on market conditions as well as the desire of the investors. 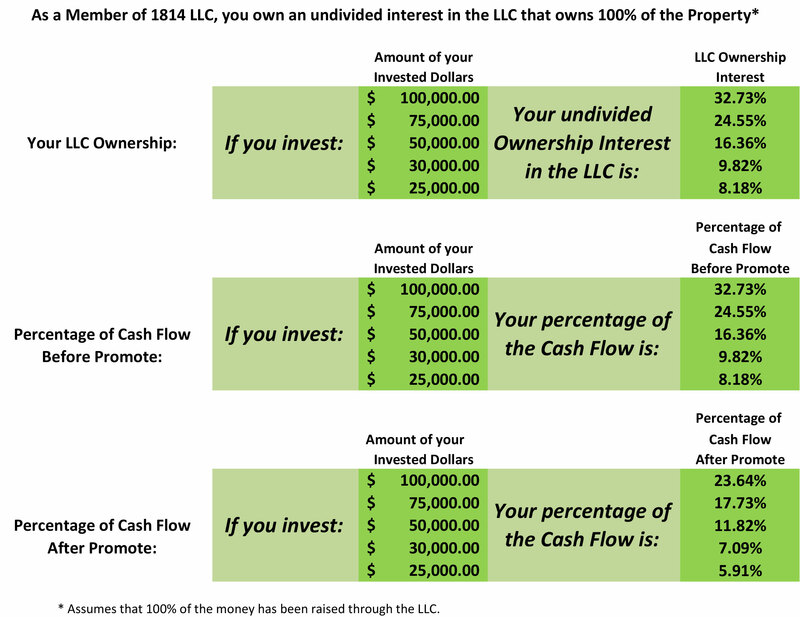 832 LLC Members have the opportunity to participate as investors in the Property and earn a portion of the cash flow and appreciation. Investors can expect to receive monthly distributions, with the first distribution projected on or before the 91st day following the closing of the Property. 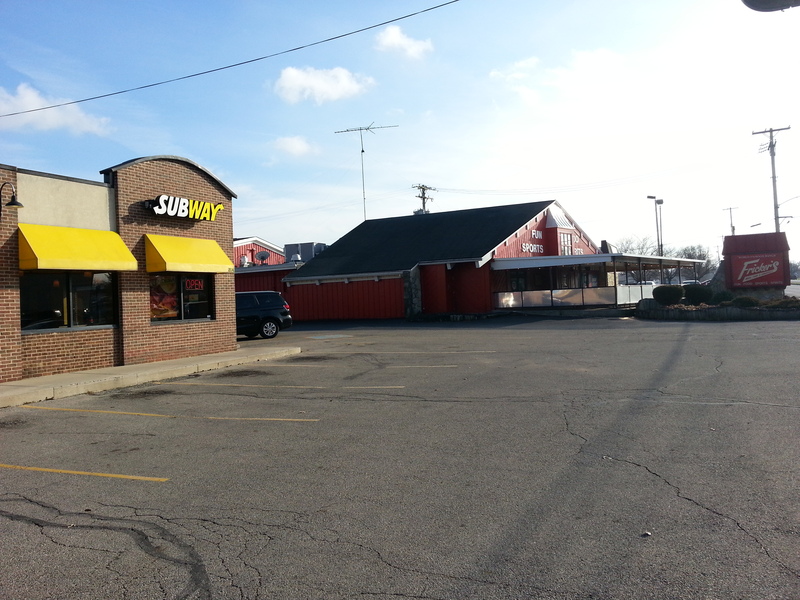 This Property represents a unique opportunity to invest in a stabilized, 100% occupied, freestanding, single-tenant, net-leased asset. The property has existing in-place cash flow and offers Members a stable monthly cash flow with the potential of asset appreciation through built-in contractual rental increases. 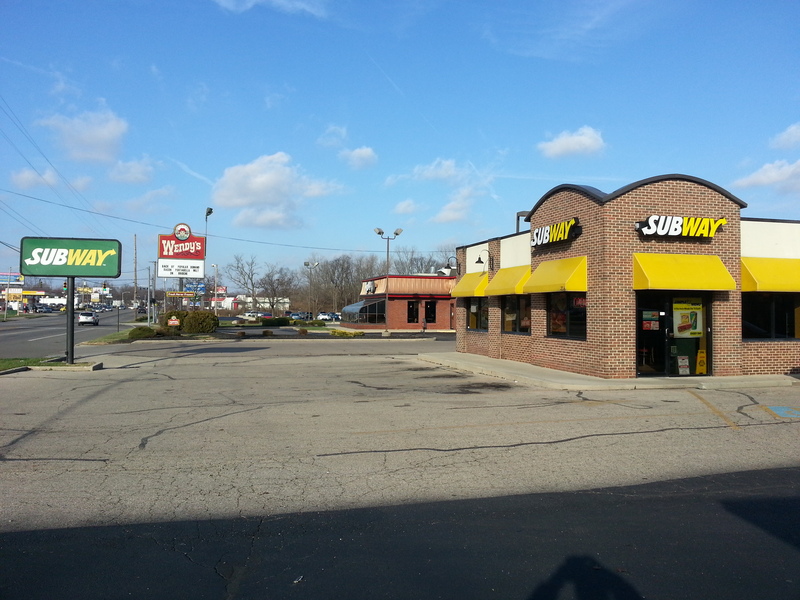 Property: This is a 100% occupied, single-tenant, net-leased, free-standing building. International Tenant: The Property is 100% occupied by one of the world’s largest automotive oil change business with over 900 locations in the US. Built-In Rental Increases: The Lease is a triple-net lease with an annual Rent Increase. Macro Retail Risk: The retail asset class can be volatile, especially with the growth of internet-based retailers such as Amazon. This risk is partially mitigated by the fact that this property is 100% occupied by a Single Tenant Free Standing tenant. Tenant Accounts for 100% of Rental Revenues: The single tenant accounts for 100% of the revenues. The success of the property is thus tied to the ongoing lease with the Tenant. If Tenant defaulted on its lease or otherwise stopped paying rent, this would cause all distributions to cease until such time as a new tenant was found. Since the Property is being purchased all cash, there will be no debt to service. Leasing Risk: There is a risk that the leasing team will be unable to lease the space if it becomes vacant from time to time. This Property is currently 100% occupied and has also been historically well occupied despite recent difficult economic conditions. *The above is not intended to be a full list or discussion of all the risks of this investment. Jason Schwetz – CEO of JDS Real Estate Inc.
Jason Schwetz is Founder, CEO and President of JDS Real Estate Inc., a regional commercial real estate company focused on retail real estate throughout the US. He has over 28 years of experience in acquisition, operations, leasing, development and management of retail real estate. Prior to JDS Real Estate Inc., he was head of acquisitions, dispositions and finance for a Southern California syndication firm. Mr. Schwetz has managed, leased, and financed over 1 million square feet of retail real estate and has financed over $100,000,000 worth of commercial real estate. As a member of the International Council of Shopping Centers for the past 28 years, Mr. Schwetz holds the highest designation of CRX, Certified Retail Property Executive as well as a CSM, Certified Shopping Center Manager. Additionally he has been a licensed California Real Estate Broker since 1988. JDS Real Estate Inc. leverages its extensive relationships with owners, lenders and listing brokers to access retail and single-tenant properties. Over 50% of previous deals and existing deals have been acquired through off-market or limited market processes. 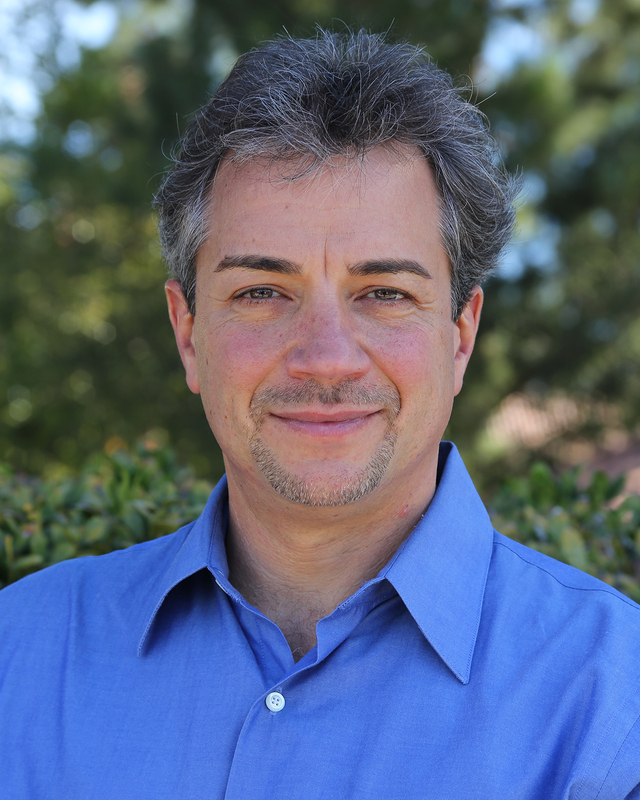 Jason Schwetz is also the Founder, CEO and President of JDS Restaurant Group Inc. For over 22 years, JDS Restaurant Group Inc. has owned and operated Senor Grandes Fresh Mexican Grill located in Woodland Hills, CA. JDS Restaurant Group, created, built and operated 4 quick-service restaurants. 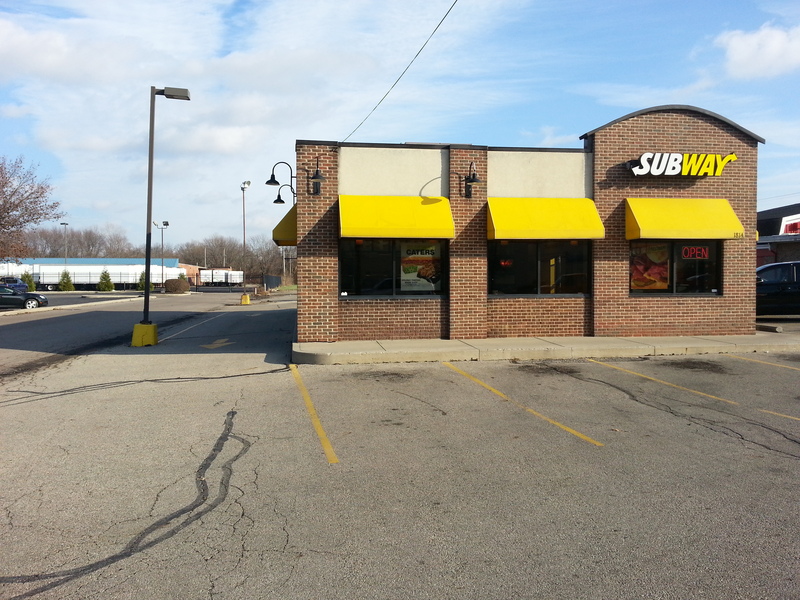 Three of the four restaurants were sold between 1995 and 1997. The Woodland Hills location continues to serve delicious, fresh Mexican food. When Jason is not working (which is rare) he is an avid hockey player, fan and coach. Past and present track record of Jason Schwetz. Note: The financials below assume 1814 LLC invests the full amount of the funds needed to close this transaction. THE INFORMATION PROVIDED ABOVE DISPLAYS ESTIMATED PREDICTIONS OF PERFORMANCE ONLY, AND IS NOT BASED ON ACTUAL PERFORMANCE. ESTIMATED PREDICTIONS DO NOT REPRESENT OR GUARANTEE WHAT THE ACTUAL RESULTS OF ANY TRANSACTION WILL OR IS LIKELY TO ACHIEVE. TRANSACTION ESTIMATES ARE NOT AN INDICATION OR PROMISE OF FUTURE RESULTS. NO REPRESENTATION IS BEING MADE THAT ANY TRANSACTION WILL OR IS LIKELY TO RESULTS OR PROFIT SIMILAR TO THOSE SHOWN. THIS ESTIMATE IS NOT A GUARANTY. ESTIMATES OF PERFORMANCE DOES NOT MAKE OR IMPLY ANY PERFORMANCE REPRESENTATIONS OR GUARANTEES. ALL TRANSACTIONS ARE SUBJECT TO THE TERMS AND CONDITIONS SET FORTH AT WWW.TRIPLENETZERODEBT.COM AND ALL DOCUMENTS RELATED TO THIS TRANSACTION AND THE LEGAL DOCUMENTATION AND AGREEMENTS THAT ARE A PART OF THIS TRANSACTION. Members will earn monthly distributions equal to 7.1% of their equity contributions until 8/31/2017. 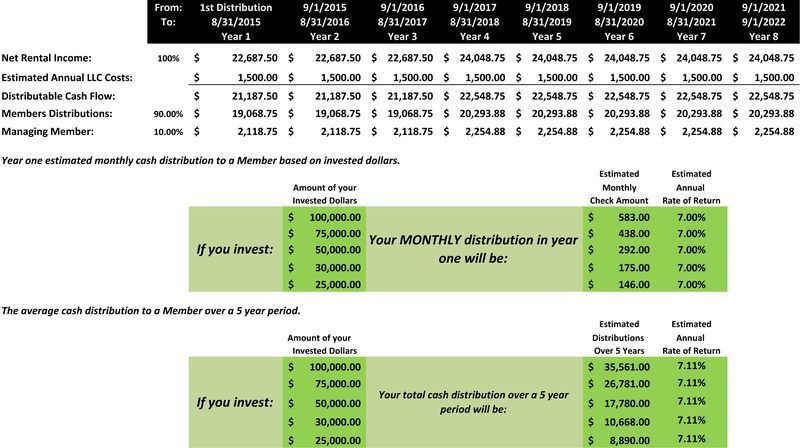 Commencing 9/1/2017 (assuming the first option is exercised) Members will earn monthly distributions equal to 7.2% of their equity contributions until 8/31/2022. All operation expenses of the LLC will be deducted from the LLC first prior to any distributions. Examples of deductions include but are not limited to: filing fees, accounting fees, tax returns, K1s, legal fees, and reserves. Because any and all fees are not known at this time, Members distributions stated above are reasonable estimates. Distributions will commence on the 91st day following the closing. The first two months of rental income (estimated to be $3,781.00) will be added to the Properties reserves. The above distributions does not include any distributions (if any) that will result from the sale of the Property. Any distributions made as a result of Sale Proceeds (if any) will be in addition to the above cash on cash returns. All distributions are at the discretion of TripleNetZeroDebt.com and the Managing Member, who may need to delay distributions for any reason, including but not limited to: maintenance, repairs, replacements or capital reserves. All distributions are contingent upon the tenant paying its rent and CAMs in a timely manner and/or exercising its Option(s). Ninety percent of all distributable funds will be first distributed to the Members, then ten percent will be distributed to the Managing Member (or its assignee) until such time as all Members have received their initial capital contribution. After all Members have received their full initial capital contribution, then all future distributions will be distributed sixty-five percent (65%) to the Members and thirty-five percent (35%) to the Managing Member. The Managing Members distributions are in addition to any and all distributions due the Managing Member as an investor Member. Certain fees and compensations will be paid over the life of this transaction. Please also see the Management Agreement which is part of this transaction and may include additional fees. Why don’t you give an IRR or an estimated IRR? Why not put current low-interest debt on the Property? Our investment properties cater to conservative accredited investors looking to a good rate of return with the lowest amount of risk. We feel that having no debt on the property achieves one of the most important components of “low risk.” Without debt there is no chance of a lender foreclosure. If the tenant was to vacate for any reason, having no debt on the property affords us the luxury of having no debt to service during any cash flow interruptions. This is a common question asked, or at least it’s on the minds of investors and buyers. The answer to this question is simply, it does not matter. What does matter is that a sufficient amount of due diligence has been done on the property. If sufficient due diligence has been done on the property and the financial benefits are acceptable to the buyer/investor, then “why the seller is selling” (absent any fraud) should not matter to the buyer/investor. Owners of properties sell for any number of reasons. Why a Seller is selling is not the question, the question should be “Why is the buyer buying?” If you are satisfied with the due diligence and the financial benefits are acceptable, then the buyer should buy and the investor should invest.